Subscribe to Le VPN and hide what is my IP address. At the outset, you might be wondering what is my IP address. An IP address is nothing but a unique numerical identifier for your computer network that uses the Internet. Firstly, having an IP is a necessity as it is an address through which you send or receive all internet communication. When you want to know what is my IP address, the online IP tracing tools will be of help. As the IP address is important to know your online identity, it also helps to trace any illegal activities online. E.g., if the government of a specific country puts a censorship on a certain type of online content and you try to access that online, it’s a crime. In such situations, the law authorities trace you to what is my IP address. Hence, IP address plays a very important role. In these cases, you need to reach out to a reputed VPN service provider, Le VPN. This will bring you a seamless private browsing solution and keep your system secure. Simply subscribe to Le VPN to secure your system. Additionally, Le VPN allows you to bypass geo-restrictions. You can unblock restricted TV channels or social media websites, and enjoy live streaming of videos. You can replace your original IP with the Le VPN’s IP address. Therefore, no one can trace what is my IP address, and you are anonymous while browsing the internet. Le VPN enables the users to change their IP addresses. You can choose from 114 countries and alter the IP settings. Need To Know What Is My IP Address? In case you wonder what is my IP address, you need to get the tools to trace IP address. Even you can use free online links to track your IP address. When you use Le VPN, your system is hidden behind Le VPN’s numerous servers. As a result, no hackers and online eavesdroppers can check your IP address. This way, you can keep your online activities secure. Reach out to the reputed platforms to get the tools that will help you to know the IP address. With the right VPN configuration, you can unlock the global internet and browse any website in the cyberspace. Some tools that traces your IP address are available; you can get any of these to know the IP address. Besides, you can enhance the security of your IoT and bolster the protection of automated devices at your home. A free Android VPN may not give you the security you are looking for. So, get an Android VPN app from Le VPN and enhance your online experience. All the devices that you connect to your VPN router become secure. With Le VPN on router, you can protect all the IoT connected devices from online threats like hacking. The users can also get a VPN encryption by connecting them to the VPN router, in case the manual installation process does not support any smart devices. 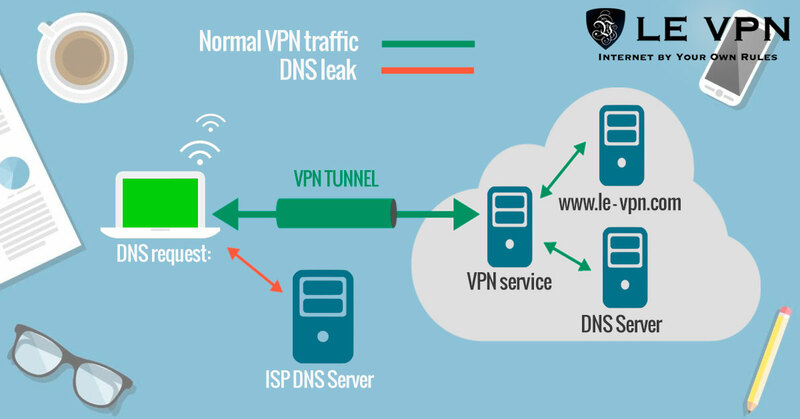 With Le VPN, The traffic on your website passes through a highly secured tunnel, and the blocked contents of websites get unlocked. In these cases, you would want to hide your original IP address to prevent detection. It becomes easier for anyone to reach you if they know what is your private IP. So, stay safe while browsing the internet with Le VPN. Grab the great deals and subscribe to Le VPN today.